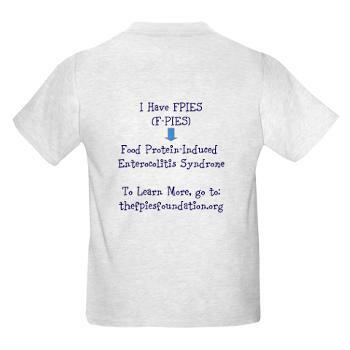 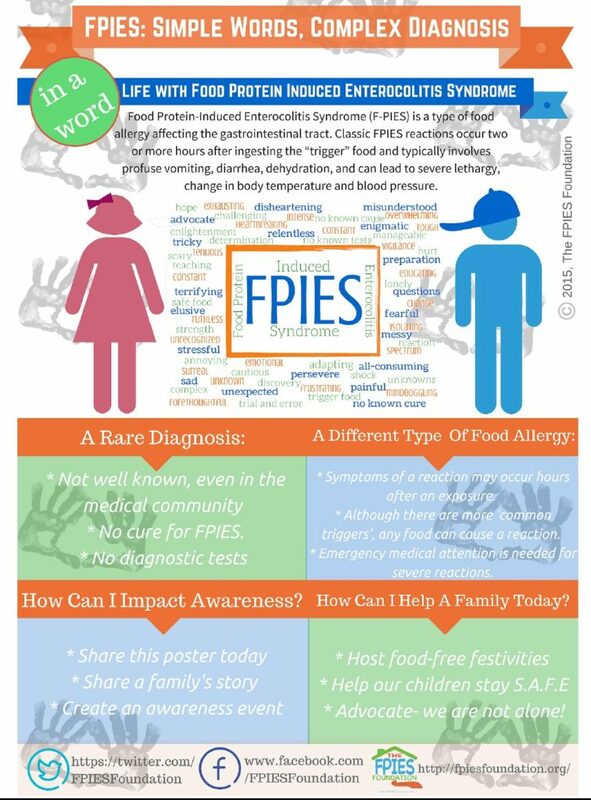 Visit The FPIES Foundation Cafe Press store and wear FPIES Awareness Gear! 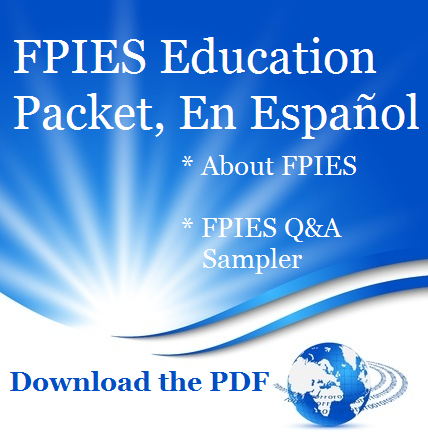 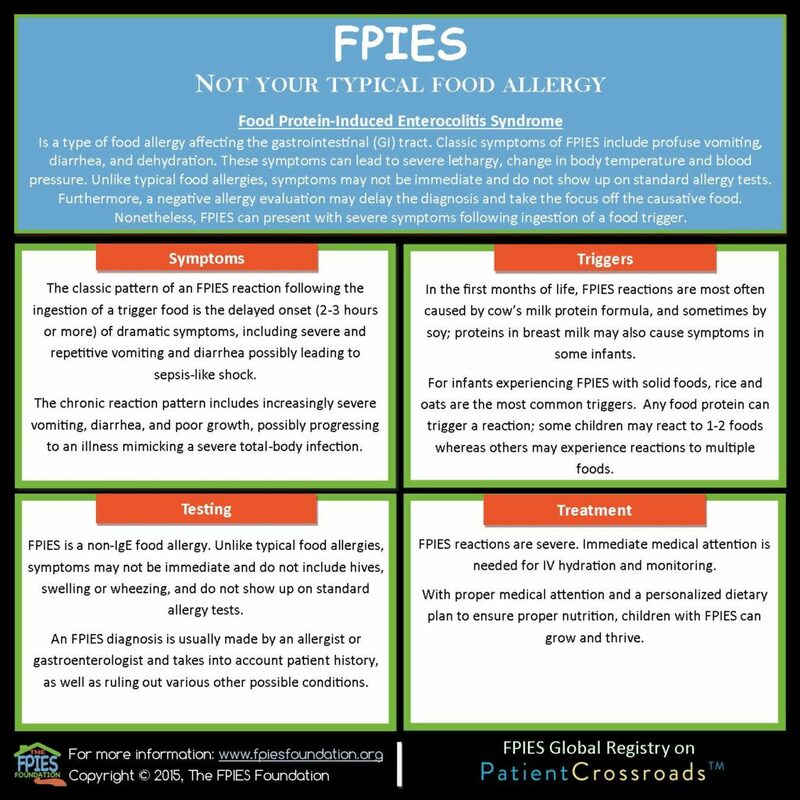 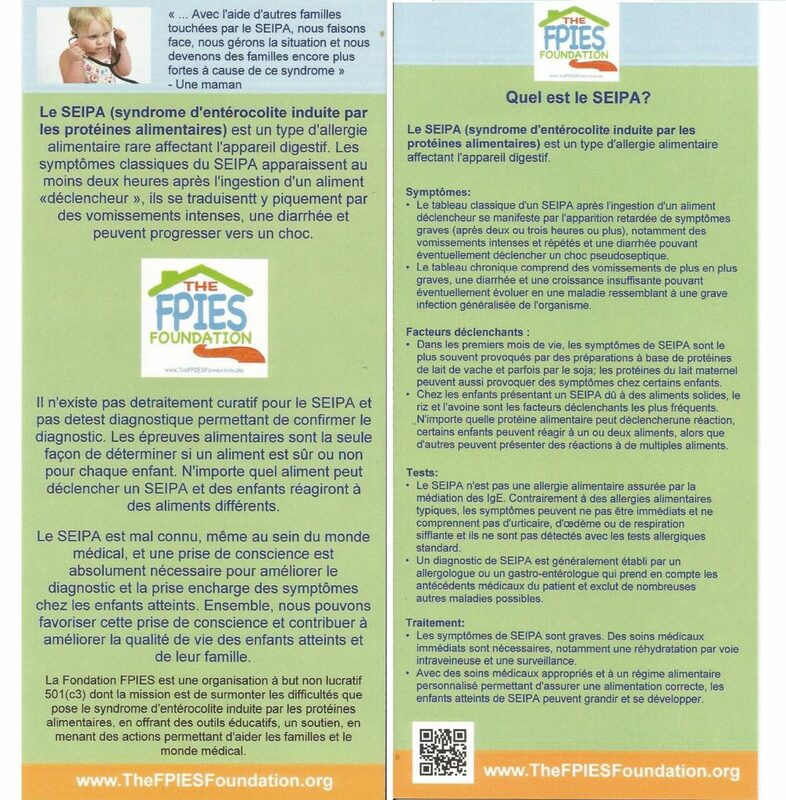 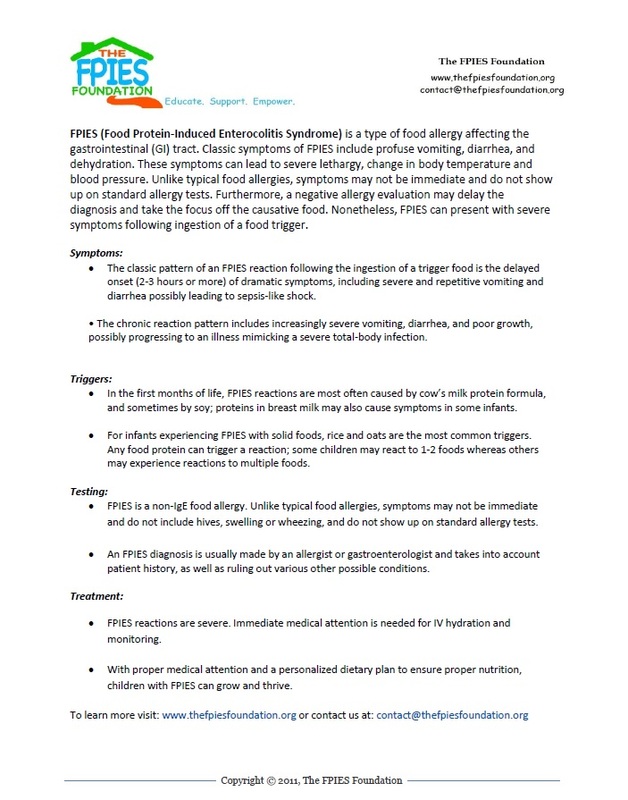 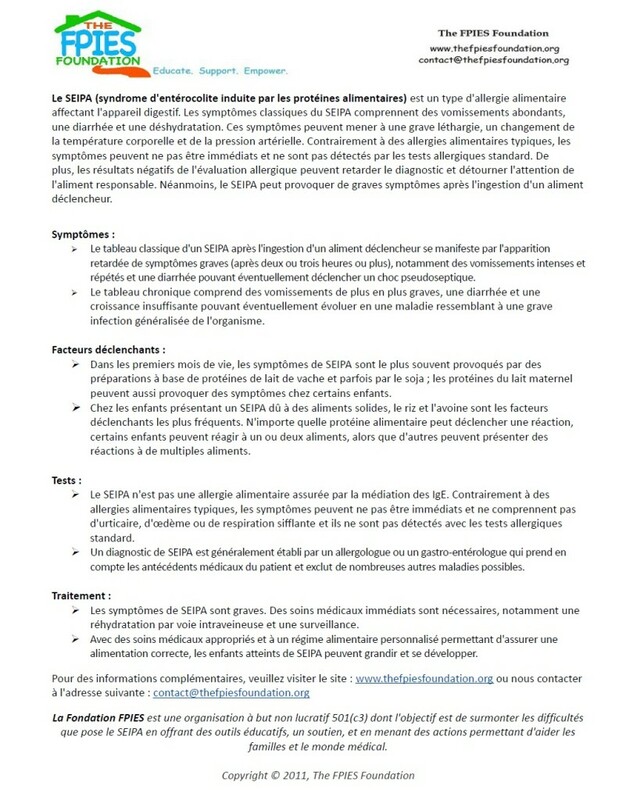 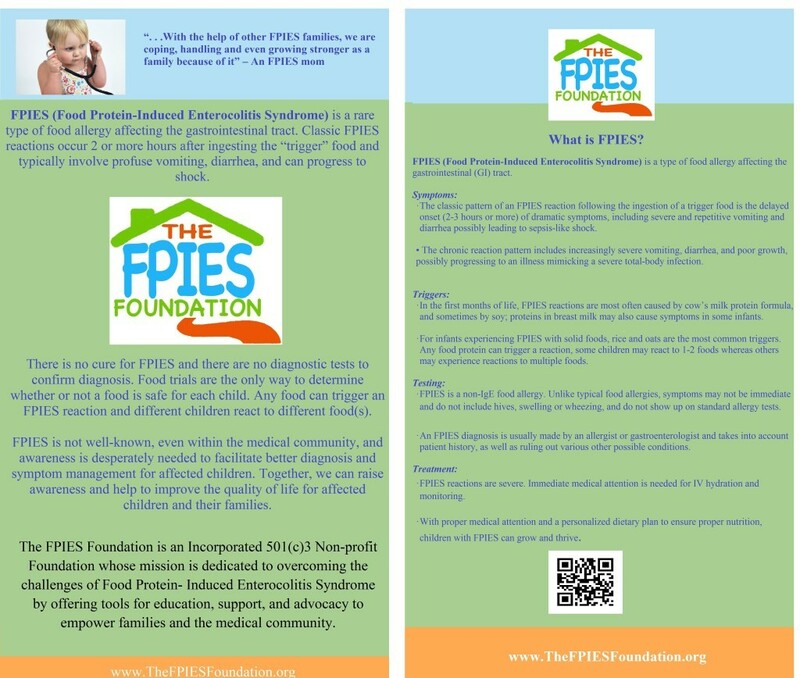 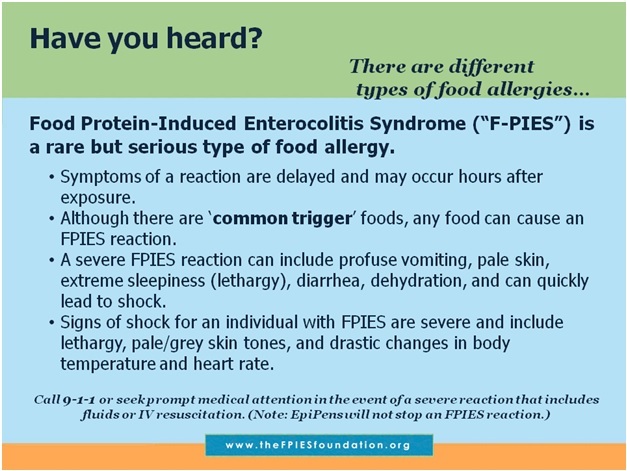 October 14, 2018 is Global FPIES Day! 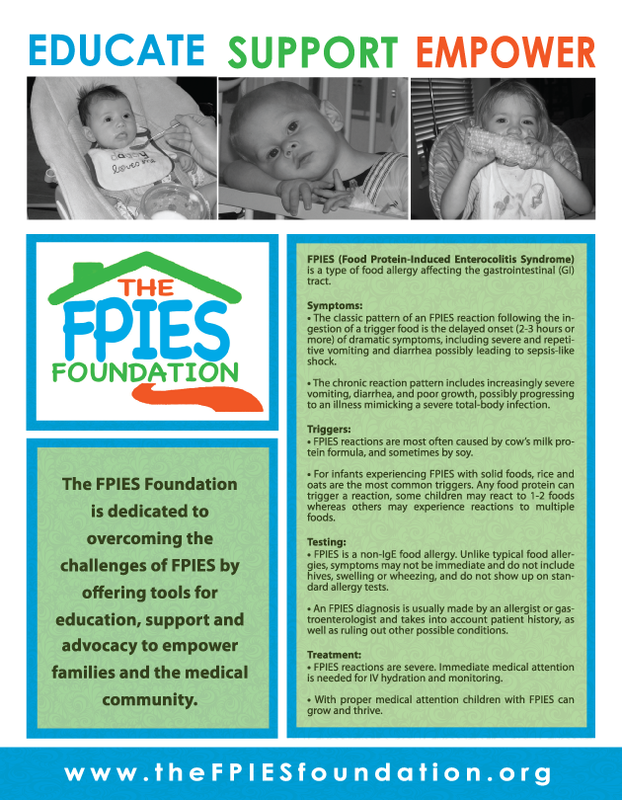 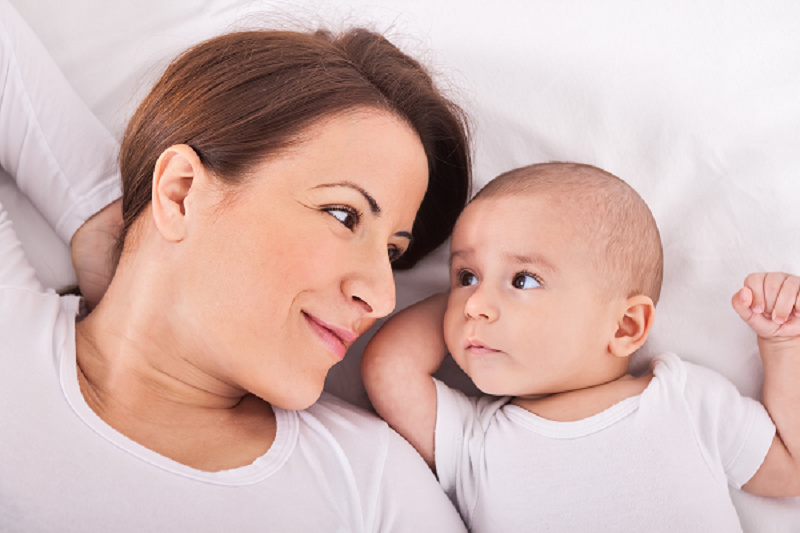 Your most powerful contribution to The FPIES Foundation is your family’s voice. 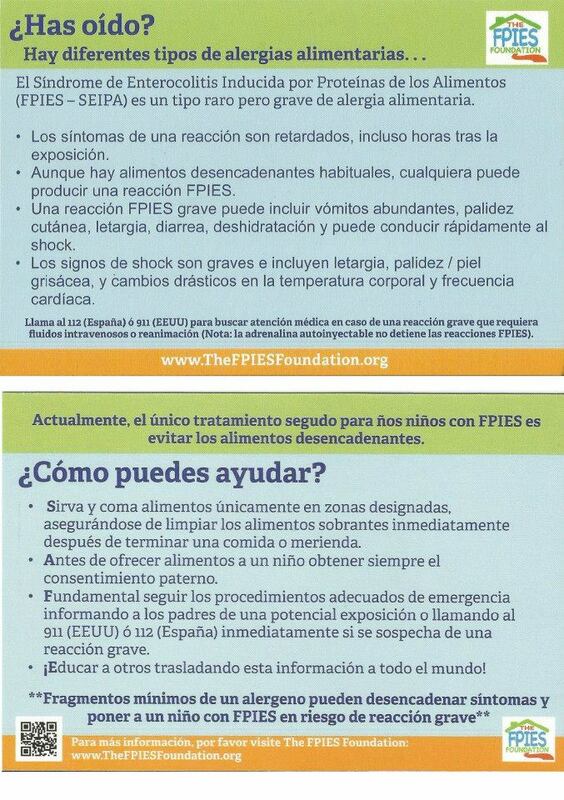 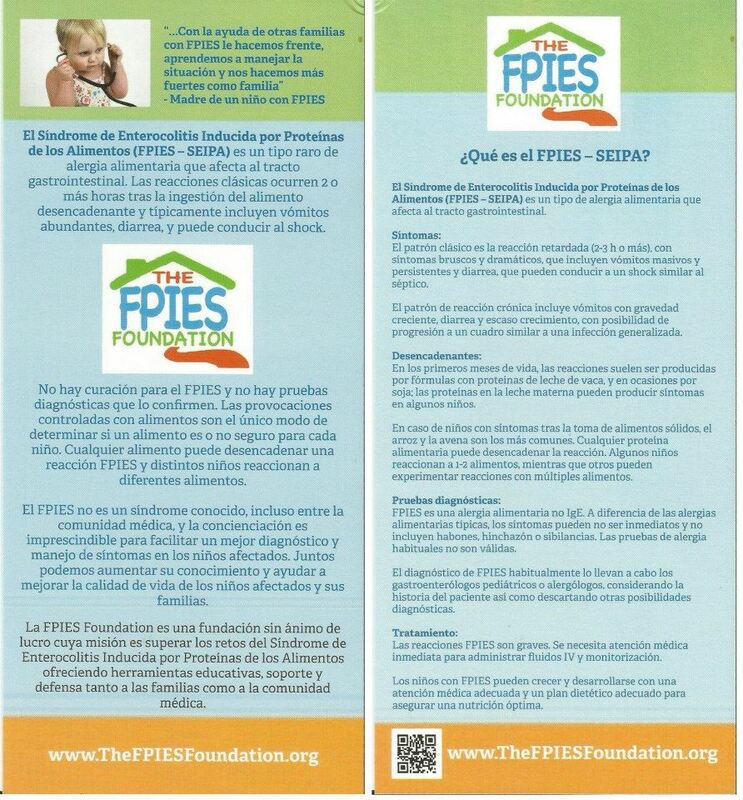 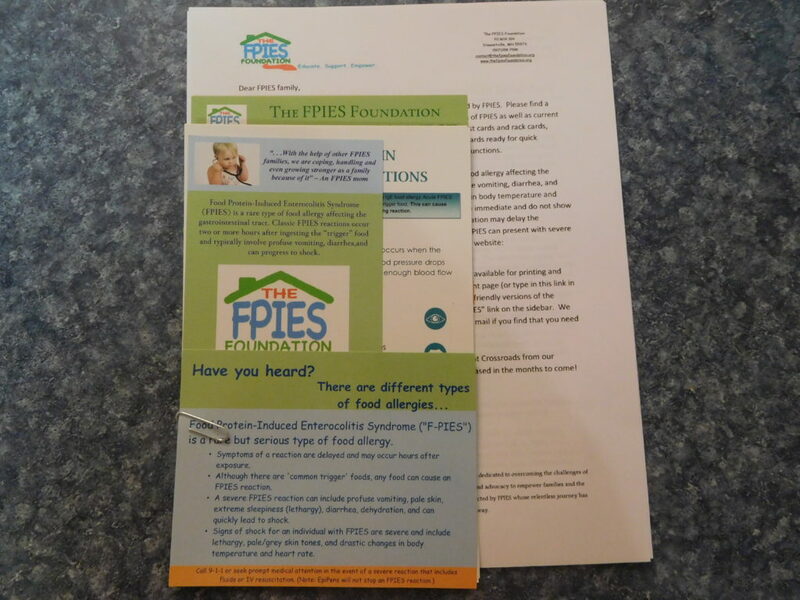 Contact us at contact@thefpiesfoundation.org for any assistance that you may need. 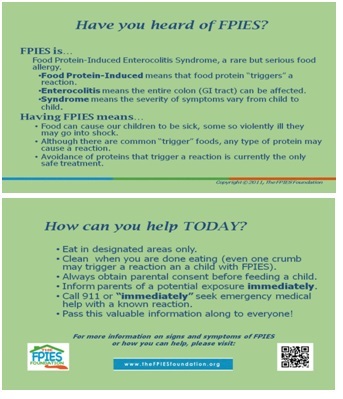 Encourage your community to “Be the Voice” by sharing this FPIES awareness video on social media today!